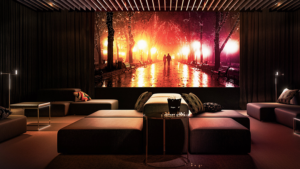 There are a lot of luxury residential buildings that blur the line between living in a private home and at a five-star resort, and Jasper is the newest to San Francisco’s scene. 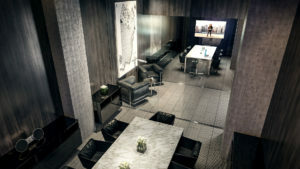 The full-service building is hoping to set itself apart from its peers with its team of hospitality experts and wide range of amenities. 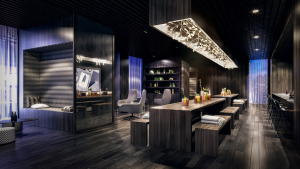 Jasper is planning on redefining five-star service by offering residents a level of personalized attention generally reserved for resorts. 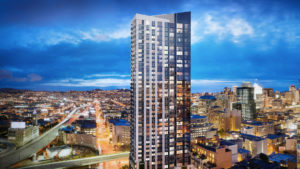 Currently under construction on Rincon Hill, once finished it will offer views of the Bay, SoMa neighborhood and Downtown San Francisco from its 320 apartments (ranging from studios to three-bedrooms) across 40 floors. 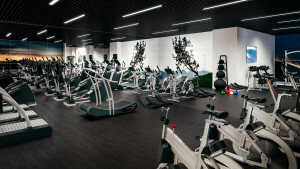 The second floor will be dedicated to amenities and services, from the gym designed by fitness guru Jay Wright to the full-service business center. 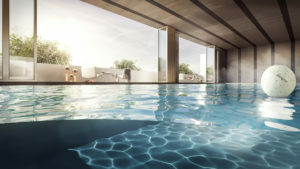 There will be an indoor/outdoor saline pool with an adjacent hot tub, and a movie theater “Dark Room” with podstyle seating. always feel like ‘home’ for our residents and even their guests,” adds Speron. 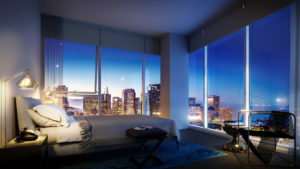 “The unique offering that is Jasper comprises what we believe San Franciscans truly want in five-star luxury service, which is far different from the desires and expectations in other major cities.” Set for an October opening, Jasper’s leasing office is already open and accepting applications. 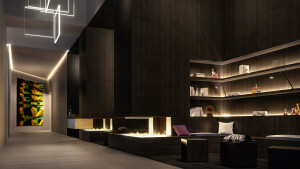 Prices range from $3,375 to $7,164.